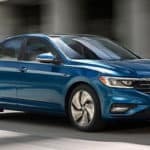 What are the 2019 Volkswagen Golf MPG Ratings? 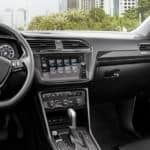 The 2019 Volkswagen Golf configurations are the S and SE, and their standard engine is a 1.4L turbo 4-cylinder. 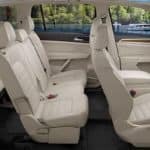 This means the Volkswagen Golf mpg ratings are an EPA-estimated 29 mpg city/37 mpg highway* for both trims. 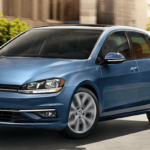 The new Golf Hatchback’s fuel economy ratings put it ahead of competing models like the 2018 Mazda3 5-Door…. 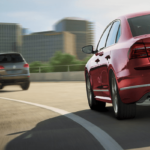 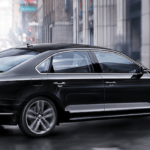 What are the 2019 Volkswagen Passat MPG Ratings? 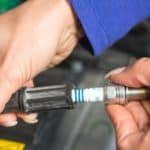 What Type of Gas is Recommended for Volkswagen Vehicles? 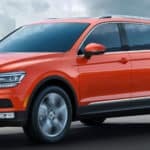 What are the 2018 Volkswagen Tiguan Interior Features?